212 South Payne Stewart Drive Branson, MO. | MLS# 30326744 | Branson Missouri Residential and Commercial Real Estate For Sale – HCW Realty Properties For Sale in Branson MO. Search All MLS Listings. 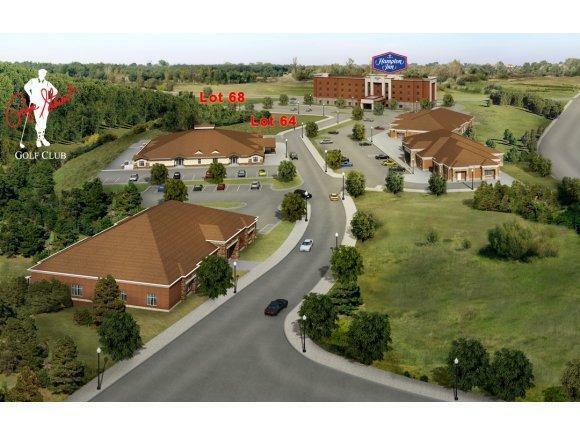 Branson Hills Office Park is a class A professional office/retail land investment opportunity. This commercial zoned property is well clocated in the heart of Branson Hills and adjacent to the Payne Stewart Golf Club. Due to it's convenient location and ambience the subject property is highly conducive to professional businesses seeking an upper end profile. Full s/w/e to property.